An enchanting scene in Ayutthaya, Thailand. As the sun goes down over the Singapore skyline. 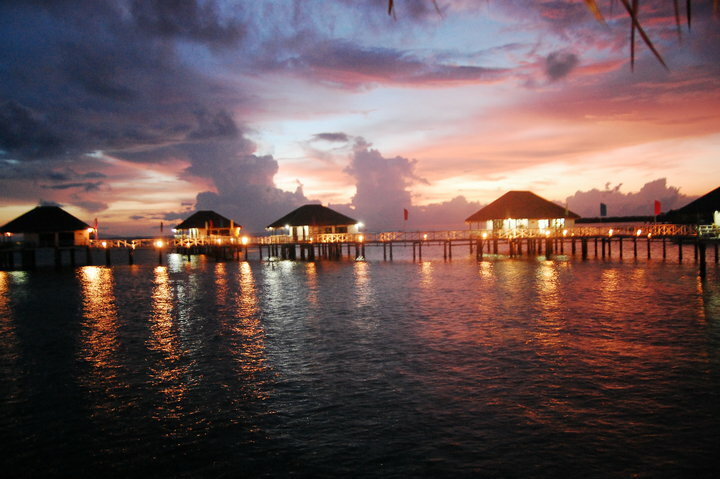 The beauty of the Philippines shining through when the sun goes down in Stilts, Calatagan.